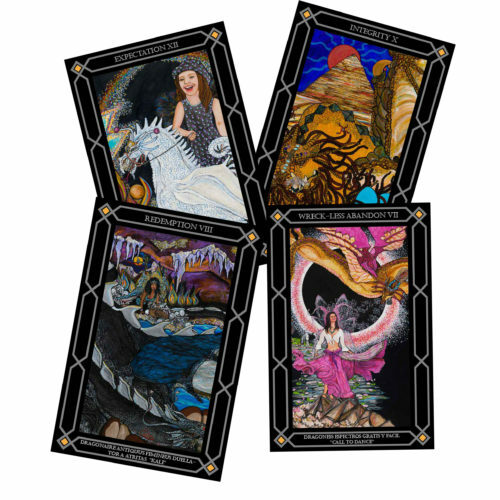 These cards and paintings are drawn on the horizontal to remind you to take note, that there are times, when it is beneficial to shift the direction your life is taking to get the results you want. We all steer our reality, twenty-four seven whether we are aware of it or not. 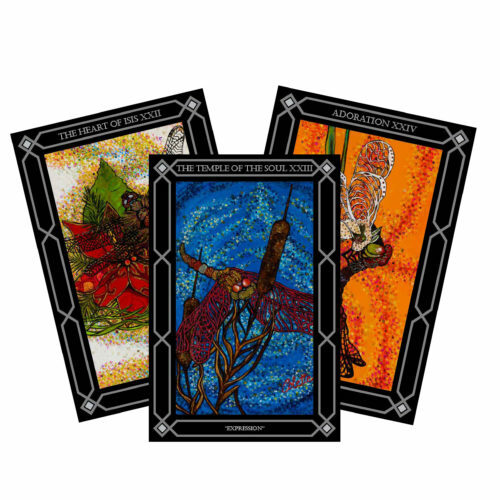 Identifying the underlying energetic weakness and shifting those, rather than clinging to the story we have been told and continue to tell ourselves, allows us to address the underlying energies and embrace creative solutions to improve any situation. 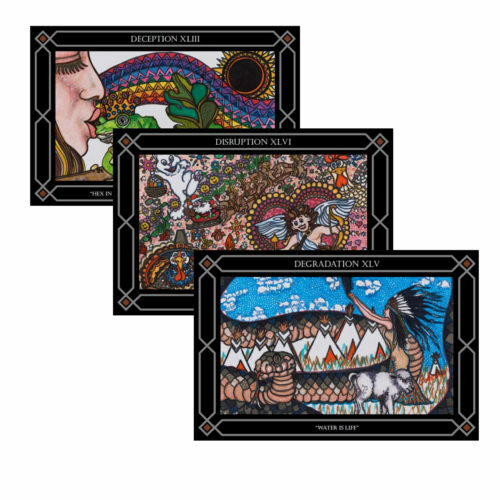 The insights in these cards were gained while in ayahuasca ceremony with shamans. Edward Snowden is a former employee of the CIA and former contractor for the NSA. He came to international attention as the whistleblower that leaked thousands of classified documents outlining global surveillance programs run by the NSA, UK, Canada, Australia and New Zealand with the cooperation of several European businesses and governments. Some of the leaked documents share tactics employed by the NSA that are calculated to destroy people’s reputations, influence the media, and manipulate the population. These tactics, the “Dirty D’s,” are responsible for much of the anxiety shared by the collective whole.